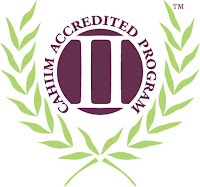 Health Information Administration program now CAHIIM Accredited! 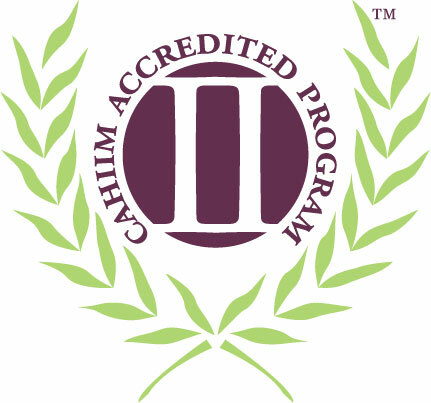 It’s official – Peirce College’s Health Information Administration (HIA) bachelor’s degree is now CAHIIM accredited! There are only two accredited HIA bachelor’s degrees in the Philadelphia region and we are proud to be one of them. Accreditation by the Commission on Accreditation for Health Informatics and Information Management Education qualifies Peirce’s HIA graduates to sit for the RHIA exam, which is a highly valued certification by regional and national employers. It’s often listed on job postings as a requirement, so the program’s accreditation will open more opportunities for our students. This accreditation is not easy to acquire. Members of the CAHIIM review team rigorously reviewed our curriculum requirements and met extensively with our administration, faculty, staff, students, and members of the advisory board during a site visit. Thank you to everyone who contributed to this monumental effort. If you’re interested in learning how the CAHIIM accreditation can help your career, please feel free to reach out to me at sadonovan@peirce.edu or 215.670.9255.